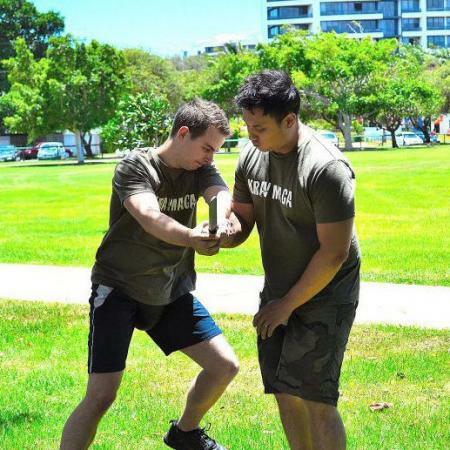 Established in 2007, InDefence is the Gold Coast’s longest running Krav Maga school. 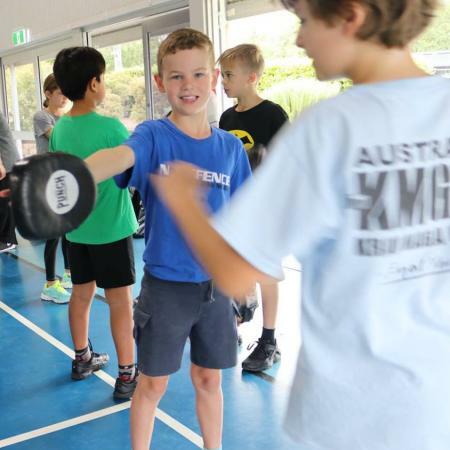 InDefence provides self defence classes for adults and children, private lessons, packages for school groups and a number of Corporate training packages which offer protection skills but are also designed to encourage team building and leadership, build confidence and teach conflict resolution skills. 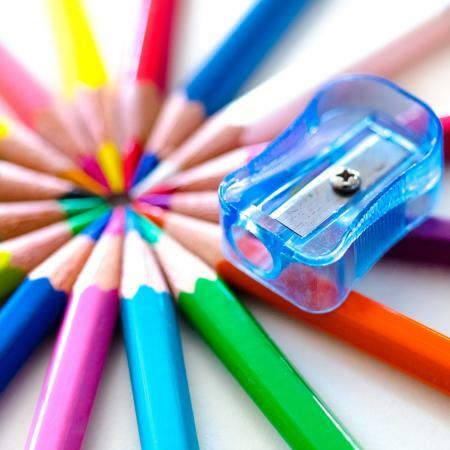 Our goal is to provide you with the skills to make you the best that you can be. CLICK HERE to register for our Womens 6 Week Self Defence Course starting on the 27th of April. InDefence is a fantastic organisation. Ash is a brilliant instructor with more real world experience than any other I know. He has a great team and you will not go wrong if you listen to them and put in the effort. InDefence at Work provides corporate training packages that address the full spectrum of conflict. Conflict or violence in the workplace is a frightening experience that has significant flow on effects physically, mentally and financially. Organisations and employees want to know that the company that they are calling have respect, integrity, capability and the expertise to provide training that meets their needs. Our trainers are experts in the field of violence mitigation.We bring over 50 years of experience in the Legal, Aviation, Mental Health, Law Enforcement, Military and Security industries together to create solutions that meet your unique needs. InDefence is all about identifying what the issue is, and providing a tailored solution that makes you feel comfortable that your staff are safer and that your business is providing a professional image under high stress situations. ​Keolis Downer has won multiple industry awards for the implementation of the iGard system and we have recorded a 64% reduction in recordable workplace injuries since its inception 3 years ago. 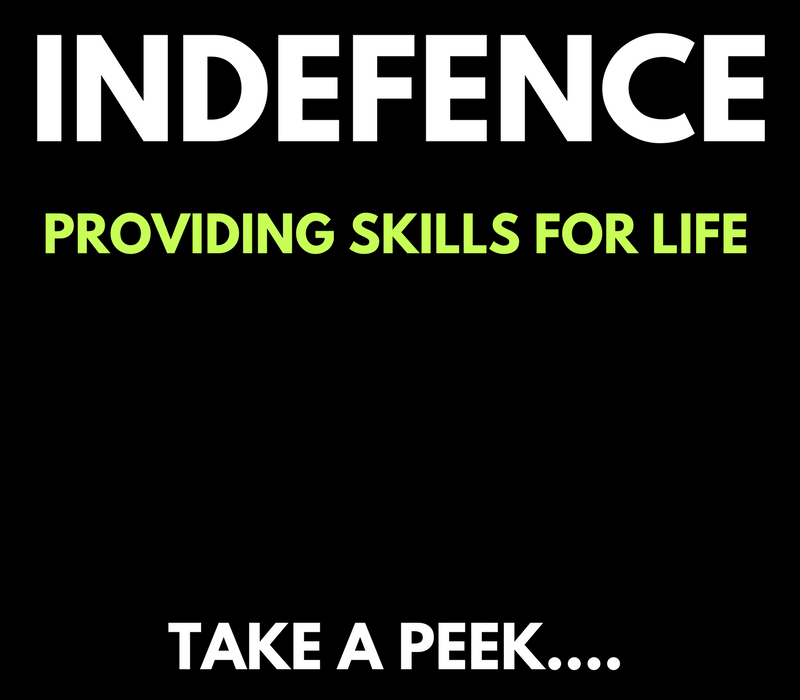 ​I would highly recommend InDefence to any organisation looking for a cost effective and importantly, outstanding training package”.